Dr. Morrow is a native of Massachusetts and graduate of Boston University School of Medicine. He completed neurology residency at UCLA Medical Center and neuro-ophthalmology fellowship at University of Toronto. He is interested in disorders of vision and eye movement, dizziness and multiple sclerosis. In addition to his roles as chair and residency program director, he operates laboratories for visual, vestibular and autonomic function at Harbor-UCLA. His primary research interest is in optical coherence tomography and its applications in optic nerve disease, including multiple sclerosis, neuromyelitis optica and intracranial hypertension. Dr. Mehta completed his MD from Memorial University of Newfoundland, Canada, Faculty of Medicine. 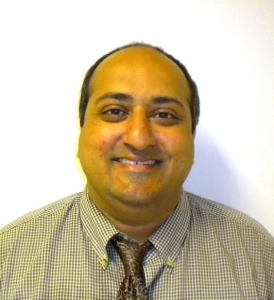 He completed his neurology residency from SUNY Buffalo along with fellowships in Stroke/Cerebrovascular Disease, Multiple Sclerosis, and Neuroimaging. In the area of stroke and cerebrovascular disease he currently studying how vasogenic edema develops post-stroke using neuroimaging as a guide for initiation of potential treatment and prognosis post-stroke. In the area of Multiple Sclerosis and Neuroimmunology, his research interests involve Vitamin A and Vitamin D and its effect on MS disease progression, remyelination, and epigenetic changes in MS patients using clinic and neuroimaging techniques. Dr. Diaz received her medical degree from the Royal College of Surgeons in Ireland. She completed neurology residency at McGaw Medical Center of Northwestern University in Chicago followed by subspecialty fellowship training in Movement Disorders at UCLA Medical Center. She is director of the Movement Disorder clinic at Harbor UCLA. She has specialized training in deep brain stimulation evaluation and programming as well as the therapeutic administration of non-cosmetic botulinum toxin injections for focal dystonias, hemifacial spasm and post-stroke upper limb spasticity. Her research focus is in clinical trials and collaborative clinical projects in the areas of Parkinsonian disorders and neurodegenerative dementias. Dr. McMurtray is a graduate of Vanderbilt University School of Medicine in Tennessee. He completed neurology residency here at Harbor-UCLA Medical Center and behavioral neurology fellowship at UCLA/West LA VA. His clinical research interests focus on the effect of demographic factors on cognitive and behavioral manifestations of progressive neurodegenerative diseases such as Alzheimer’s disease. 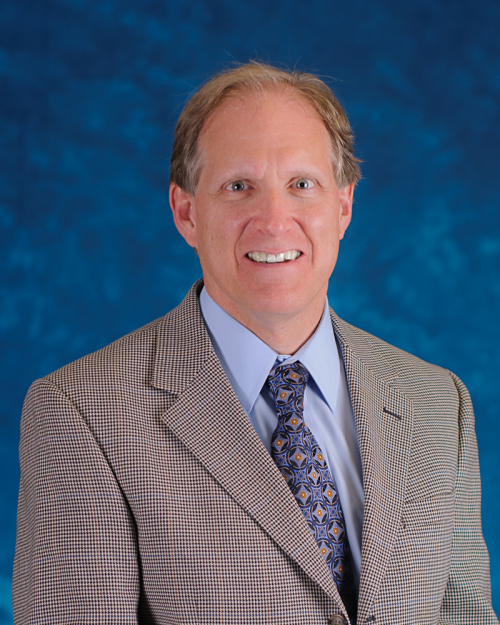 Dr. Adler is a graduate of Emory University School of Medicine. She completed neurology residency at UCLA Medical Center and neuromuscular fellowship at Massachusetts General Hospital and Brigham and Women’s Hospital. 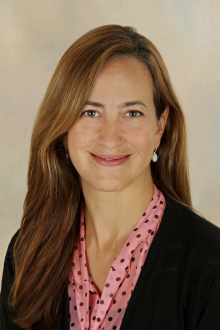 She is director of the EMG lab at Harbor and runs the Neurophysiology fellowship along with Dr. Chang. She has a special interest in disorders including affecting the peripheral nervous system including myopathies, Myasthenia Gravis, and amyotrophic lateral sclerosis. Dr. Chang graduated from the Ohio State University College of Medicine and went on to complete neurology residency and Clinical Neurophysiology and Epilepsy fellowships at Ronald Reagan Medical Center-UCLA. 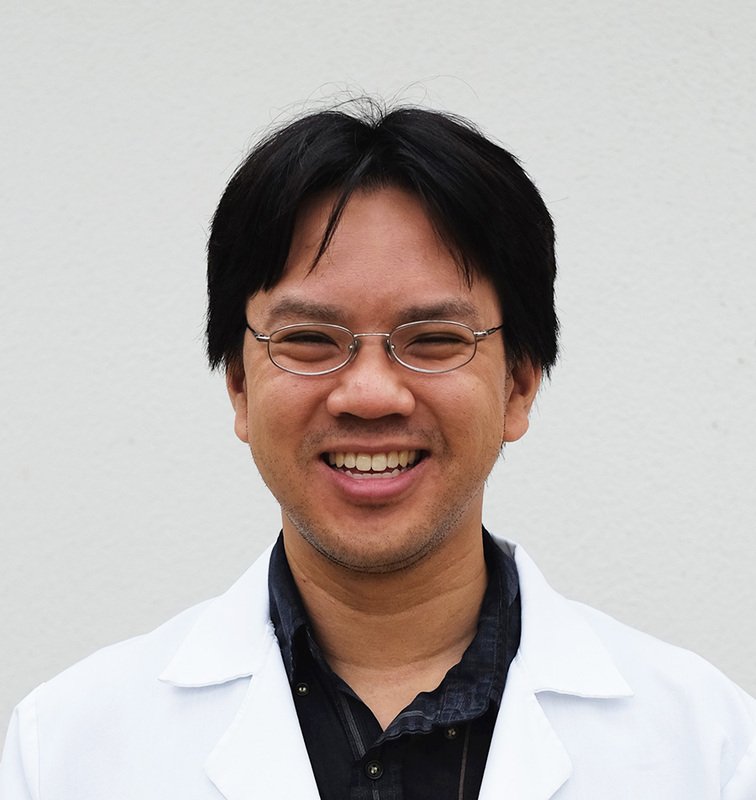 He is director of the EEG lab at Harbor-UCLA and assistant director of the Clinical Neurophysiology fellowship. 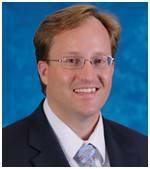 His interests include transitions of care in epilepsy patients and management of medically refractory epilepsy. 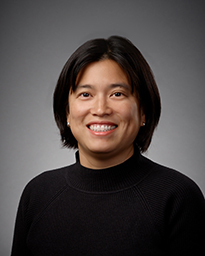 Dr. Agnes Chen is a graduate of Boston University School of Medicine. Prior to medical school, she was a transcranial doppler technician at the Massachusetts General Hospital. She completed her pediatric residency and adult and child neurology residency at Harbor-UCLA Medical Center. During residency, she began doing research in neurogenetics, specifically lysosomal storage disorders. She is the principal investigator of a clinical trial of intrathecal enzyme replacement in attenuated mucopolysaccharidosis type I. She joined the faculty of the Division of Pediatric Neurology at Harbor-UCLA in 2007. Dr. Megan Langille is from Long Island, NY. She completed her medical degree at University of Southern California, pediatric residency training at Harbor UCLA and child neurology fellowship at Children’s Hospital Los Angeles. She developed an interest in autoimmune conditions of the central nervous system and was awarded a clinical fellowship from the National MS Society which she completed at USC MS Center. 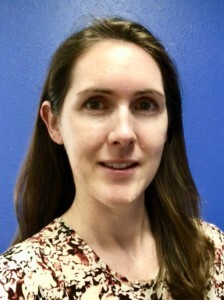 She joined the Harbor UCLA faculty in 2016. 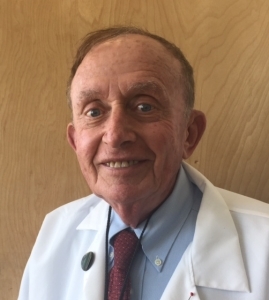 Dr. Goldberg is Chair of Neurology Emeritus and joined the Department of Neurology more than 30 years ago. 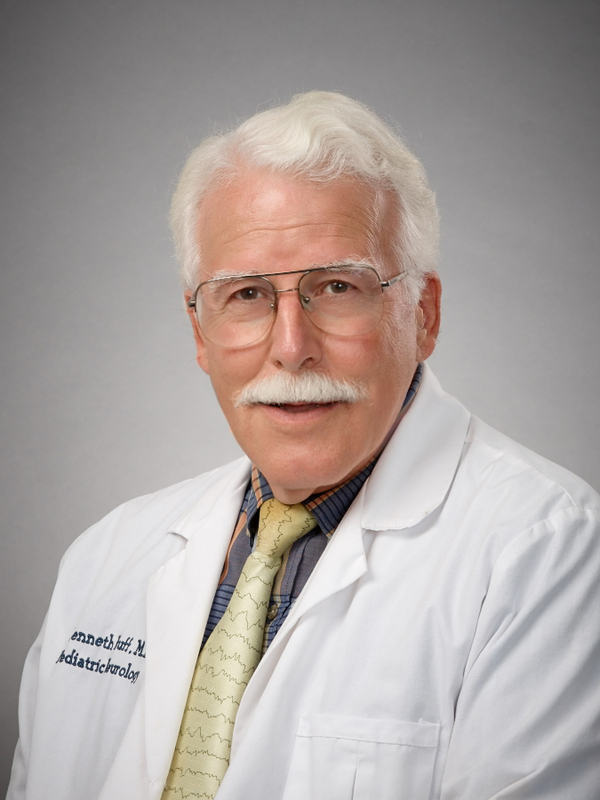 Dr. Kenneth Huff is a graduate of Johns Hopkins Medical School, where he also did his pediatric residency. He then completed residency in neurology at Children’s Hospital in Boston and he completely fellowships in neurological chemistry and neurological pathology. His research interests include gliosis neurobiology, nervous system growth factor mechanism and processing, seizure disorders and epidemiology of acute flaccid paralysis.